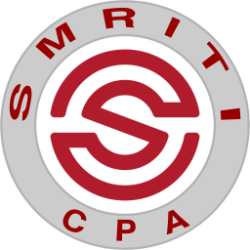 Smriti CPA LLC works extensively in the Employee Stock Option and Equity Based Compensation area. We educate option holders on the tremendous tax planning and savings opportunities available with their ISO’s, NSO’s, Restricted Stock and Rule 144 stock, and the steps needed to secure these savings. Many employees pay far too much income tax on their stock options without realizing it. 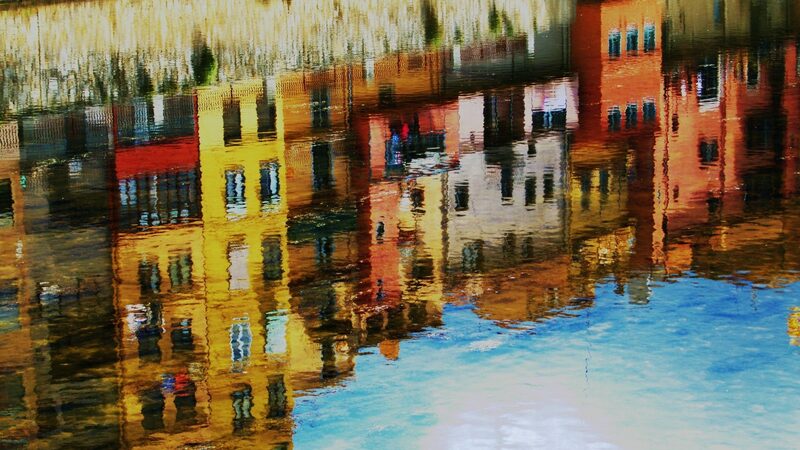 Understanding which, when and how to exercise and why can save the option holder a fortune in income taxes. We work with many notable public and pre IPO companies in an effort to educate employees and directors on this substantial asset which has yet to be taxed. We routinely conduct stock option seminars at company offices so all employees can benefit. We prepare the often complex tax return associated with option holders and assure the alternative minimum tax (AMT) is handled properly and all AMT credits are tracked and refunded. We keep a running inventory of our clients’ stock option position so we can project and instruct which options to exercise, and when. This also allows us to remain current and to consult with our clients year round on their option and 144 positions. In conjunction with our Stock Option Analysis, we guide our clients when to pay related taxes, and often when not to pay. In addition, how to maximize deductions and limit the Alternative Minimum Tax. We show option holders a variety of exercising strategies, particularly if the option holder desires to conserve cash. We help option holders who need assistance on how and when to diversify their portfolios away from their concentrated position into a well rounded performing portfolio. We work closely with the investment advisor of option holders to provide a team approach for securing proper tax and investment decisions.